Replied to the thread Buckeye Battles 2019 registration is open. 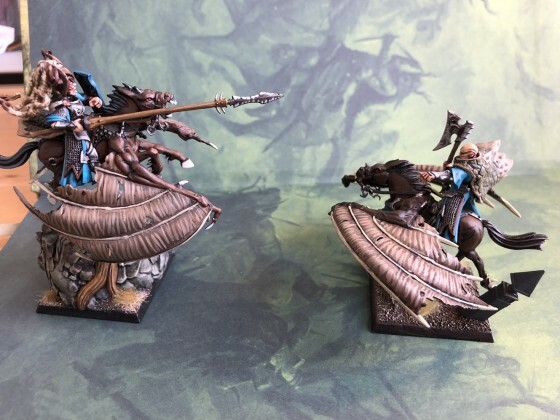 Replied to the thread Kdown's Chronolog. 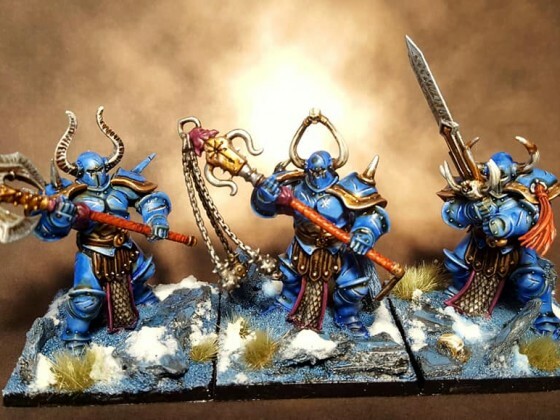 Liked Windelov’s post in the thread A starter set for players new to 9th age and tabletop gaming. 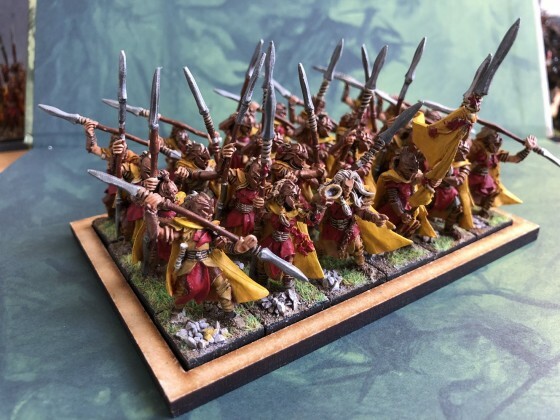 Liked Karak Norn Clansman’s post in the thread [QS] [Gallery Contest] [Highborn Elves] 15th of April. Poll up here. Vote today, folks. Too much to do the last days. Sorry about late notification here. 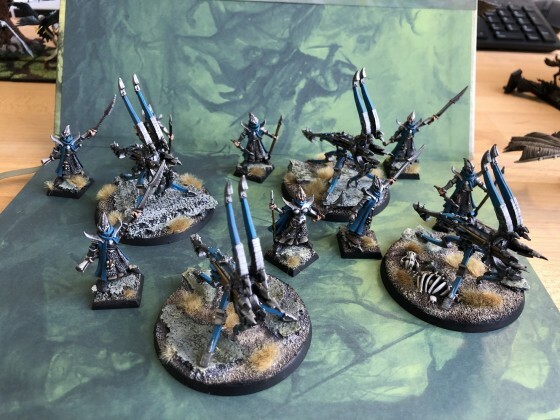 Liked Karak Norn Clansman’s post in the thread [QS] [Gallery Contest] [Daemon Legions] 19th of April. Delay over Easter, no worries. Two helpful middlemen needed to get polls up. I'll announce it here when the voting starts.